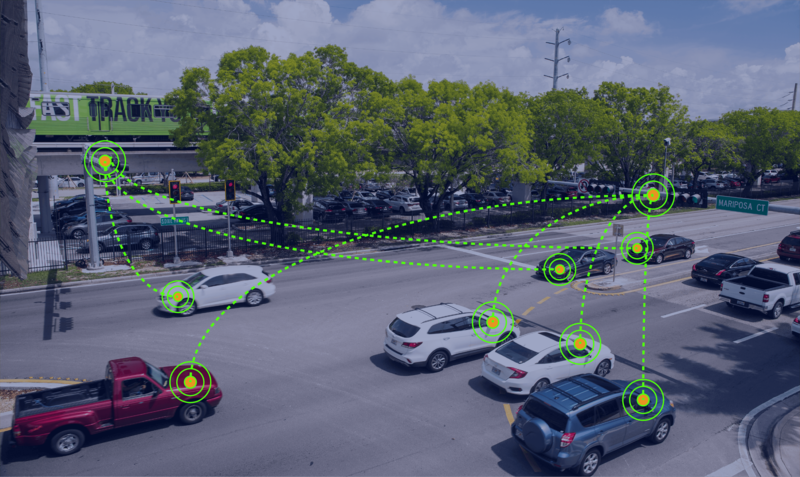 The Florida Department of Transportation (FDOT) adopted the Florida Traffic Incident Management (TIM) Strategic Plan and the Florida’s Connected and Automated Vehicles (CAV) Business Plan. Both these plans were adopted in January and give FDOT and its Districts valuable guidance for new vehicle technologies and managing roadway incidents. The TIM Strategic Plan is derived from the Federal Highway Administration’s (FHWA) TIM Capability Maturity Self-Assessment (TIM CMSA). This plan lays out goals and action items around three activity areas: strategic partnerships and agency coordination, tactical approaches that improve safety and service delivery, and supporting data sharing and traveler information efforts. The CAV Business Plan will serve as a framework timeline allowing the Department to move connected and automated vehicle technology beyond the planning and pilot phase into statewide deployment. The report provides guidance on policy and governance, program funding, education and outreach, industry outreach, technical standards and implementation. Early implementation of this plan is scheduled for 2019-2020 with full-scale implementation and operations for 2020 and beyond. Business and strategic plans are important parts of transportation management. They set goals and share guidance to ensure consistent delivery of transportation services to the public. 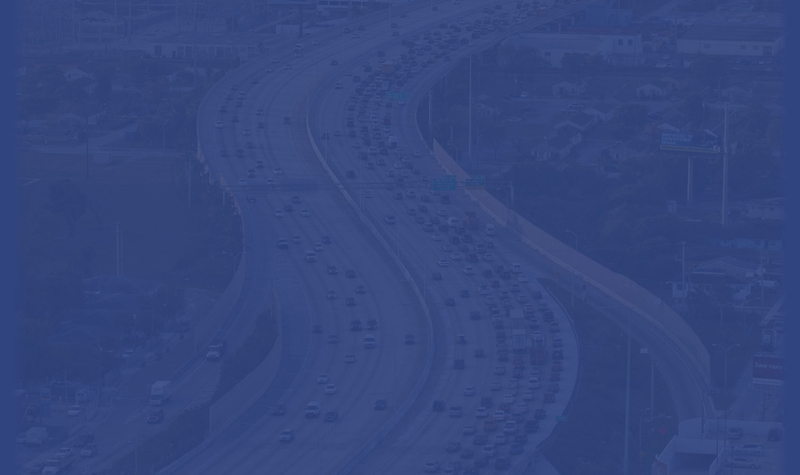 For more information about these reports, please visit FDOT.gov/traffic.